Last weekend was way too hot… the heat causes me to stay inside all day and never go out anywhere! It’s only June! Why is it so hot already?! 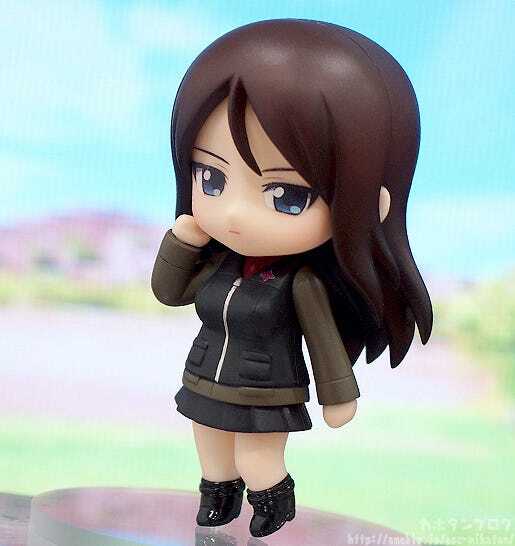 From the popular anime series ‘Girls und Panzer’ comes a set of small cute figures to join the Nendoroid Petite series! 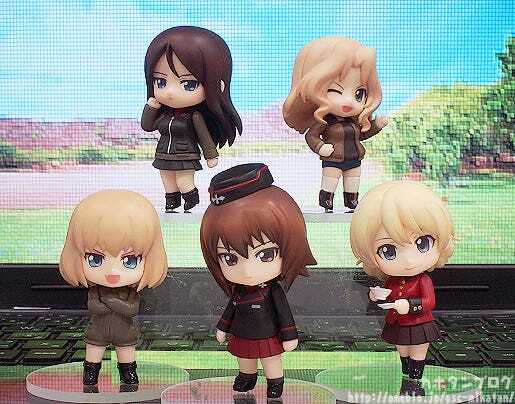 The set features eleven different characters including Miho Nishizumi, Yukari Akiyama, Saori Takebe, Hana Isuzu and Mako Reizei from the Ankou Team, as well as Maho Nishizumi, Darjeeling, Kay, Katyusha and Nonna – plus one secret character! 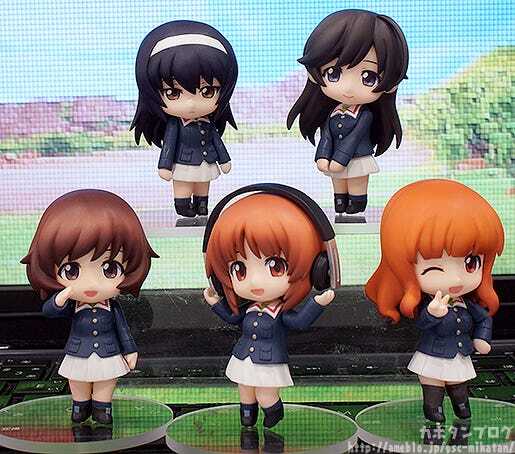 Collect all the girls as they strive to master the Way of the Tank! 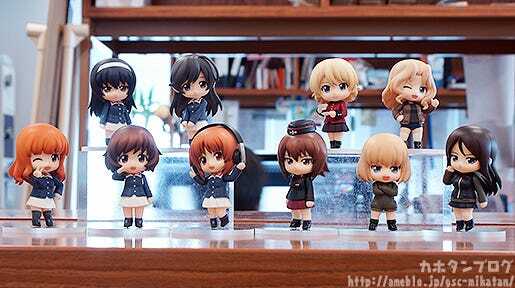 Today I’ll be looking at the girls from schools other than Oorai High! 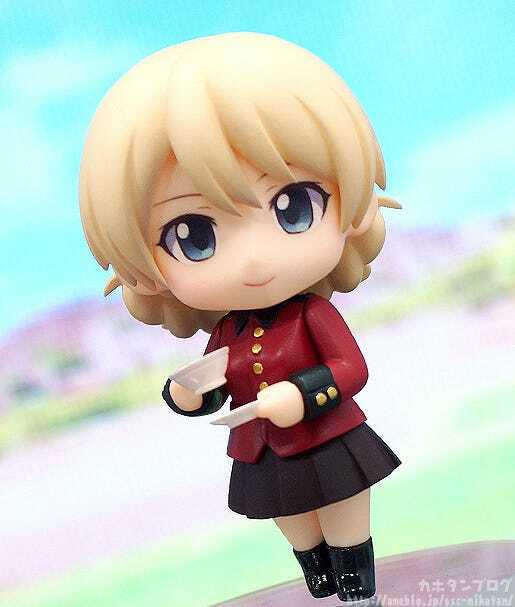 From Kuromorimine High we have Maho Nishizumi, from St. Gloriana Girls Academy we have Darjeeling , from Saunders University High is Kay and from Pravda High we have both Katyusha and Nonna – all sculpted wearing their Panzer jackets! The different school and personalities of each character are shown by their outfits, poses and expressions! 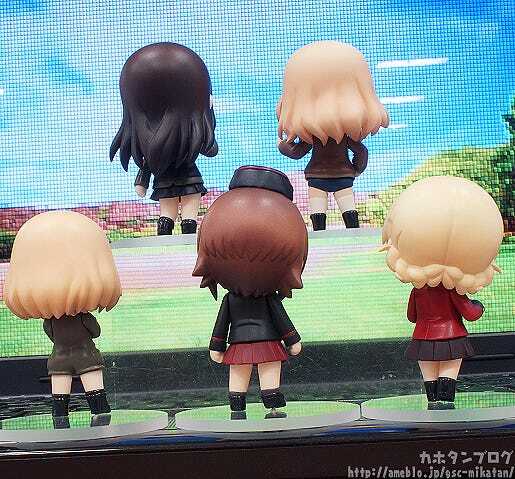 This set of Nendoroid Petites features 11 characters, one of which is a secret character! The cool and composed commander! Even here her blank expression has a powerful air of confidence! This is her first debut, but I know fans will love her!! It also means you can pose the sisters together! This set would never have been complete without Da-sama! I really admire her belief in fair play, as well as her stoic and friendly personality! The Saunders battles are always such fun to watch! 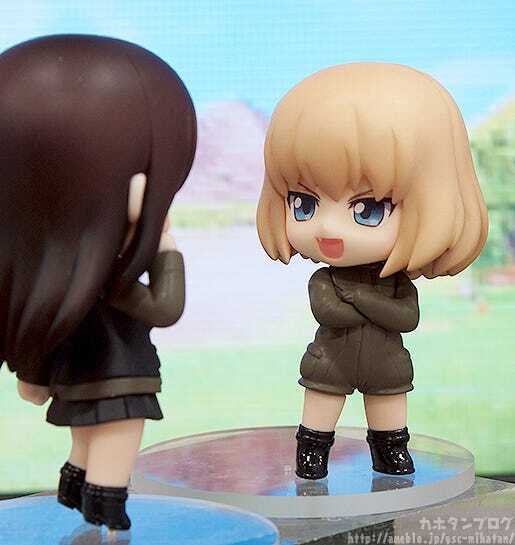 Katyusha is only 127cm tall, so the Nendoroid Petite has also been made slightly shorter than normal! 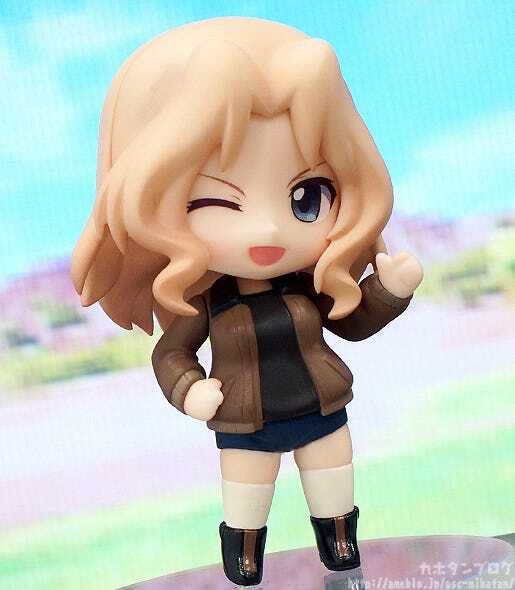 But as long as we have Katyusha, we also have to have someone with her! The final non-secret character is…! I’m sure everyone already knows! Her expression here is a side long glance, matching her personality nicely! 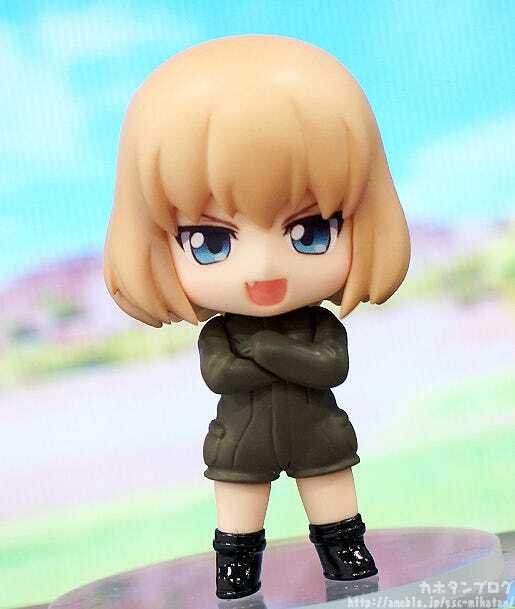 I wish I could support Katyusha like her…! 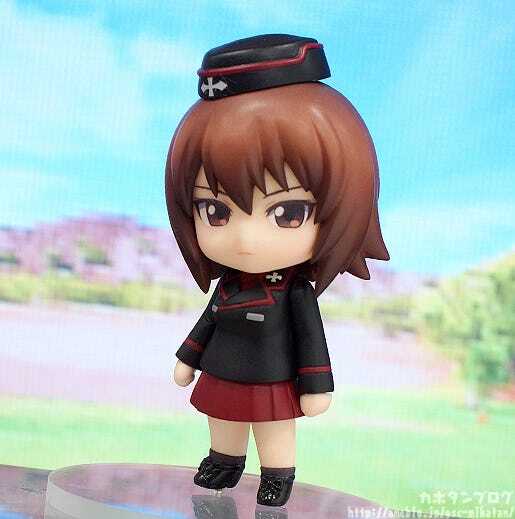 Nendoroid Petite: Girls und Panzer! We’re suddenly joined by the product’s planner, Shuuchan-senpai! 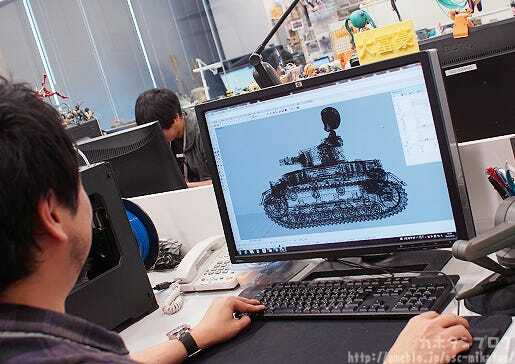 (・∀・) “There is currently a Tank #IV D-type in production that will match in size with the Nendoroid Petites! Ooooh!! 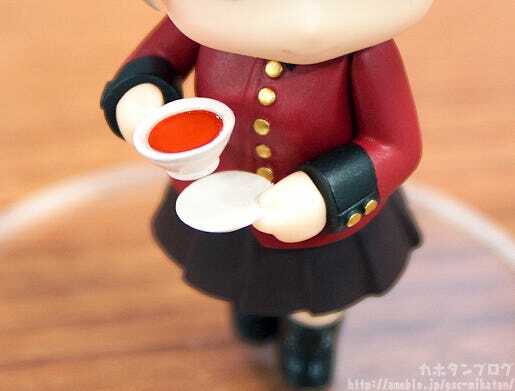 The character on top is a Nendoroid petite? 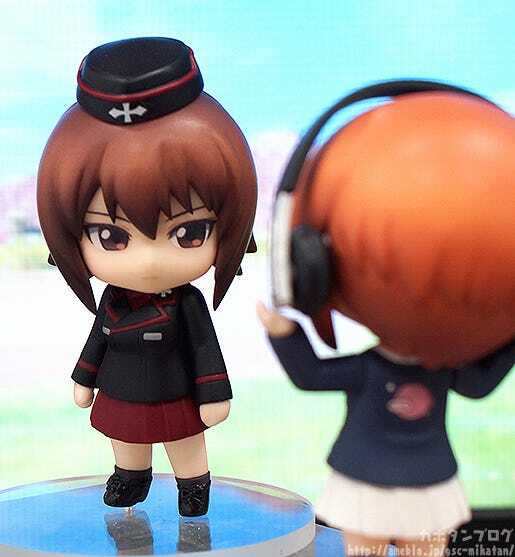 As soon as Shuuchan-senpai updates me, I’ll pass on the info! !